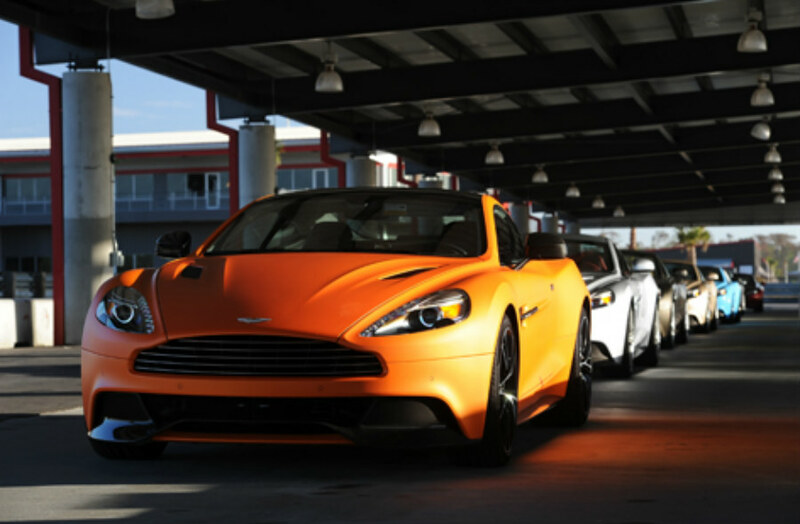 Last month I was invited by Aston Martin to New Orleans to be one of the first journalists to drive the brand new Aston Martin Vanquish in the United States. 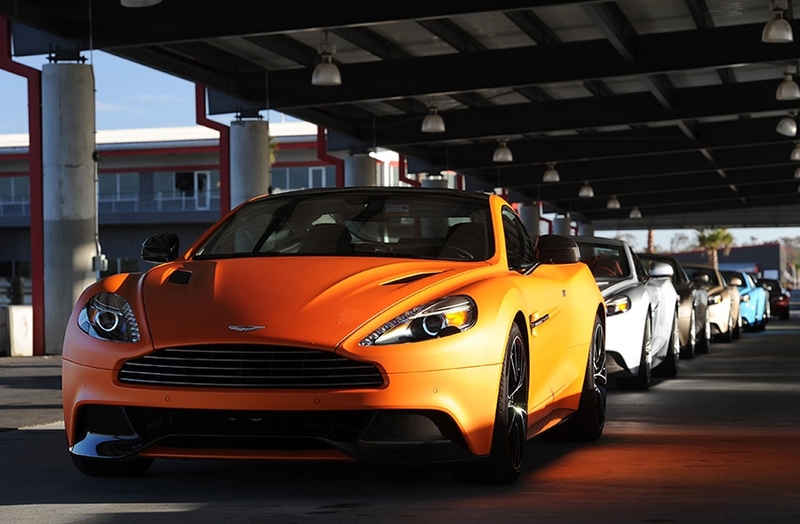 For this unique event, Aston Martin had flown eight colorful models of the Vanquish to The Big Easy for the driving pleasure of American media. 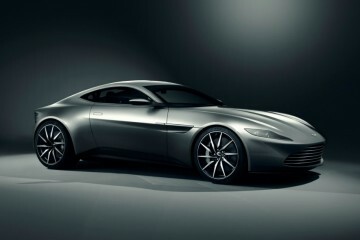 Unmistakably an Aston Martin, the design shows a clear and coherent lineage from its heritage while providing an equally clear pointer to the luxury car brand’s vibrant future. Closer inspection reveals details such as the stunning new Aero Duct on the rear boot lid. This elegantly devised passive engineering feature, which counteracts lift at the car’s rear when traveling at speed, is a triumph of both design and technical ability. 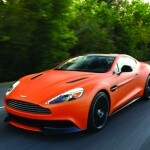 Performance, presence, style and great British craftsmanship – the new Vanquish has all these traits in abundance. 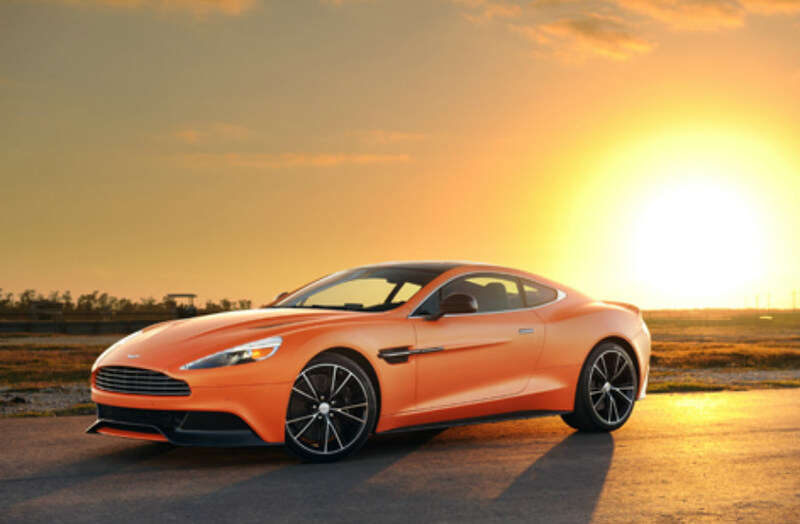 Vanquish is the ultimate expression of Aston Martin design ethos, engineering innovation and technical ability. 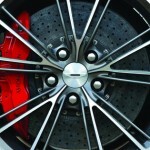 It offers luxurious, continent-crossing capability and pure driving excitement without compromise. 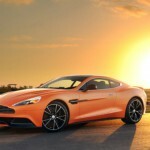 Bearing the same name as the iconic AM V12 Vanquish that did so much to cement Aston Martin’s reputation as a maker of great GT cars in the modern era, the car once again puts this great British brand at the top of its class. 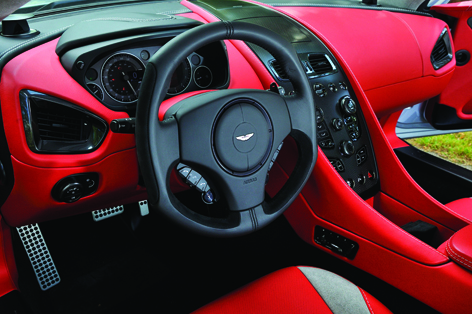 As happy on the streets of a bustling city as it is carving through the countryside or doing long distance motorway touring, the Vanquish offers a thoroughbred British luxury sports car that’s also suited to everyday use. 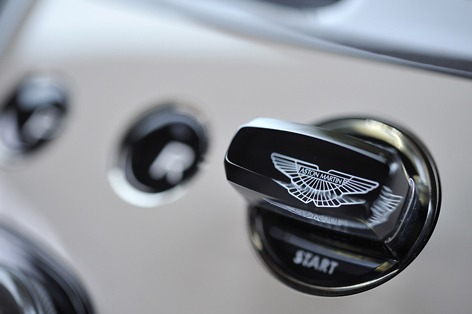 Powered by a significantly revised, naturally aspirated 6.0-litre V12 petrol engine mated to the proven Touchtronic 2 six-speed automatic gearbox, the Vanquish offers suitably impressive performance figures. 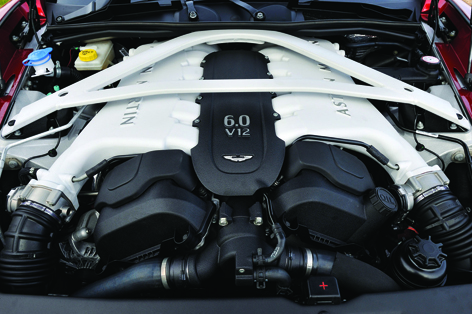 The V12’s power peak of 565 bhp (573 PS) makes it Aston Martin’s most potent production model yet, outmuscled only by the strictly limited edition One-77 supercar. 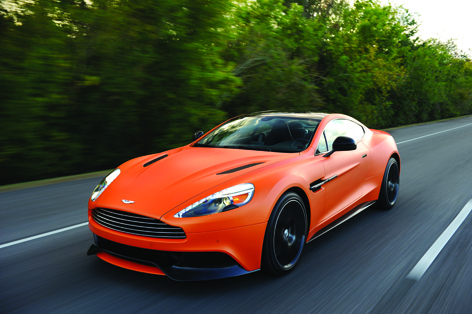 The raw statistics speak for themselves: 573 PS at 6,750 rpm and 457 lb ft of torque at 5,500 rpm with a top speed of 183 mph place the Vanquish firmly into supercar territory. 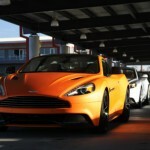 I was able to drive that Vanquish flat out on the racetrack and feel the limit of the car. The three-stage adjustable Adaptive Damping System (ADS) with Normal, Sport and Track modes delivered an unforgettable driving experience. The acceleration of the car is remarkable and took me from 0-60 mph in 4.0 seconds. 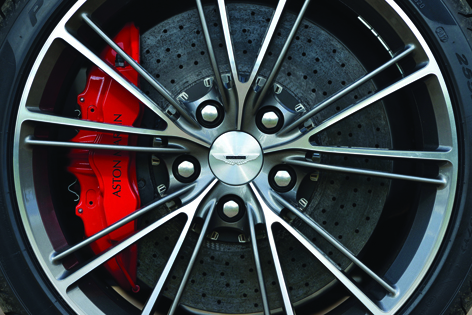 The brakes are equipped with front and rear ventilated carbon ceramic discs delivering ultimate braking capabilities. We were also able to learn how to use the Launch Control and it is a phenomenal tool to use if you wish to impress the driver of the car next to you at the light in Beverly Hills or Miami Beach! The latest engineering methods, innovative technologies and typically understated classic British design come together to make the muscular new Vanquish a true super GT. For instance, each body panel on the car is constructed from carbon fiber because of its high strength-to-weight ratio and flexibility of form. Meanwhile, torsional rigidity is improved by more than 25 percent. 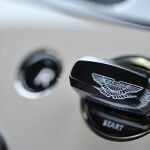 Each Vanquish is unique and takes approximately 250 man hours to produce. 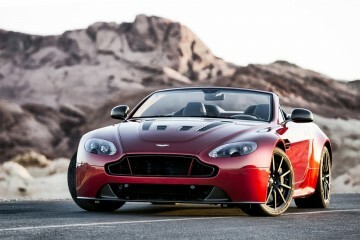 The $279,995 car will launch in the U.S. as a 2014 model year with first deliveries in March/April 2013.